4A Games Limited is a Ukrainian video game developer based in Malta. It was founded in 2005. 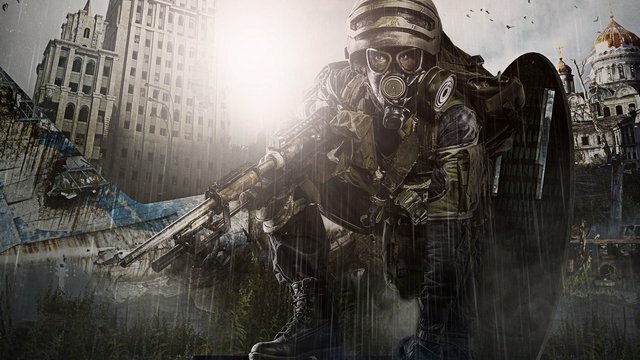 4A Games is best known for developing the Metro series. 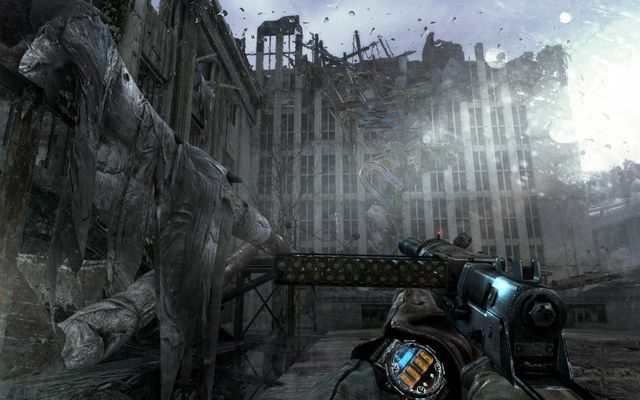 The first game developed is Metro 2033, an adaptation of the novel of the same name. 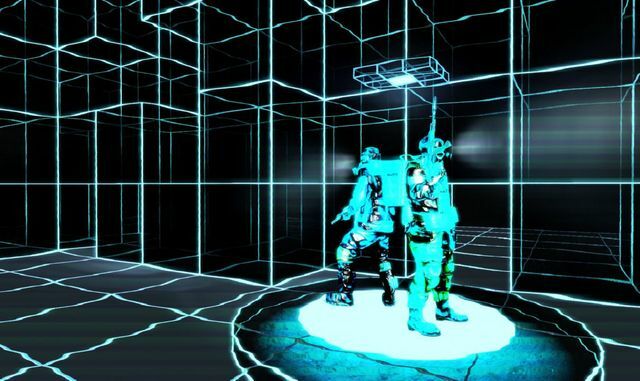 It was released in 2010 on the Xbox 360 and Microsoft Windows platforms. 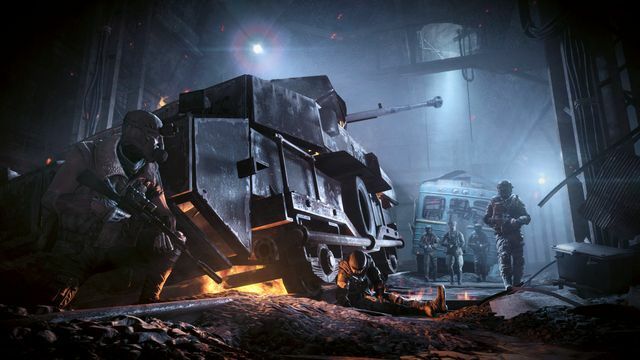 Later on, they developed Metro: Last Light, Metro 2033 Redux, Metro: Last Light Redux, and Metro Exodus. 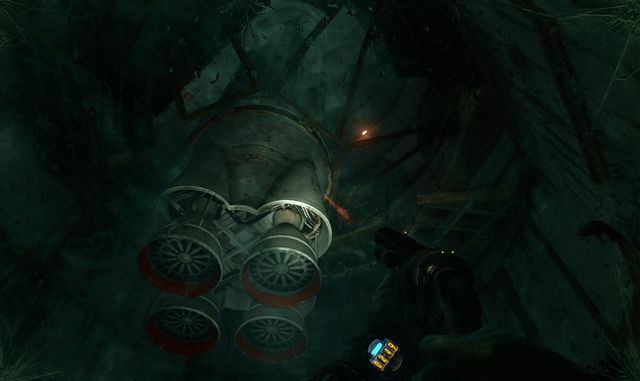 Metro 2033 is a first-person shooter where the player's goal is to survive and encounter human and mutant enemies. The protagonists live in the metro in the aftermath of the apocalypse. ARKTIKA.1 is a first-person shooter developed exclusively for Oculus Touch. The plot occurs in the ice age in the aftermath of an apocalypse. 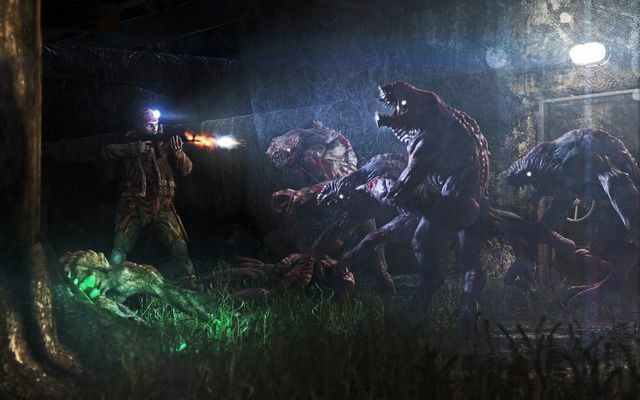 The player aims to protect the colony of the last survivors.